The first Internet-based insurer in China ZhongAn announced that its subsidiary and Grab, Southeast Asia’s leading O2O mobile platform, will establish a joint venture company (JV) to enter the digital insurance distribution business in Southeast Asia. 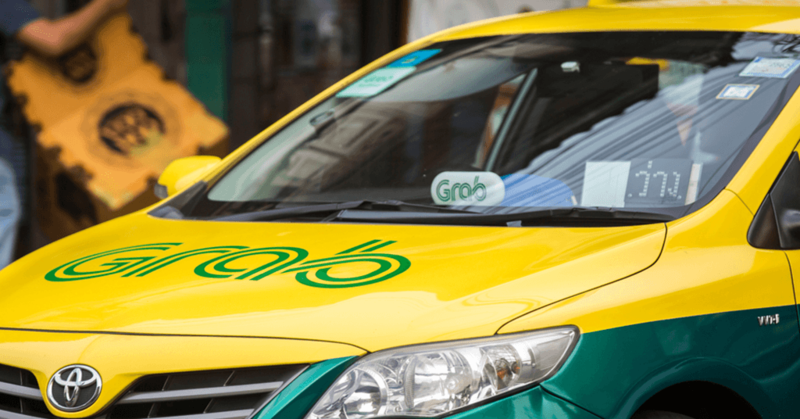 Grab will launch the digital insurance platform through its mobile app and tap its userbase and customer insights to deliver customized insurance products to users. The platform will be launched in Singapore in the first half of 2019, before being rolled out in other markets.